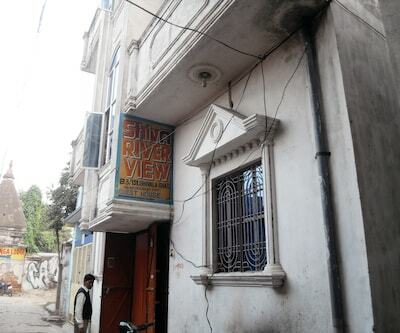 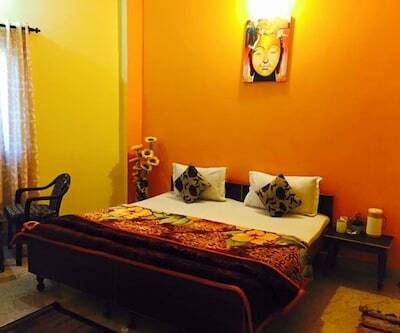 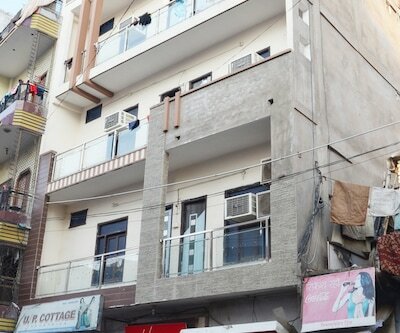 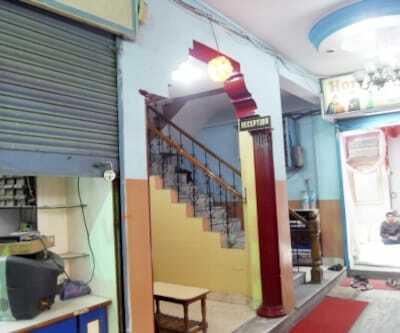 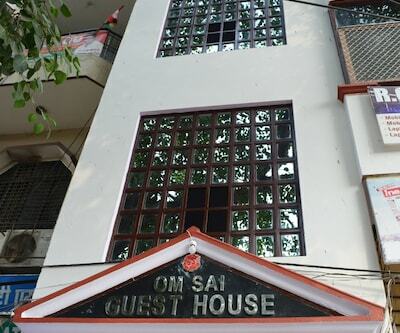 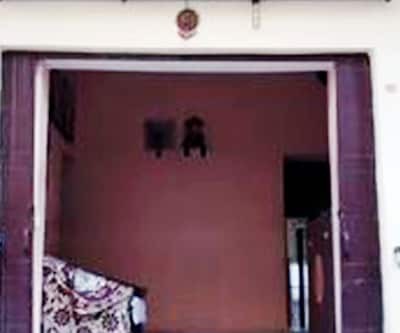 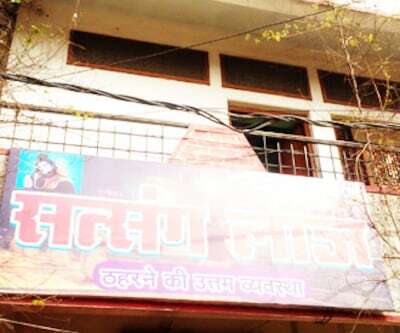 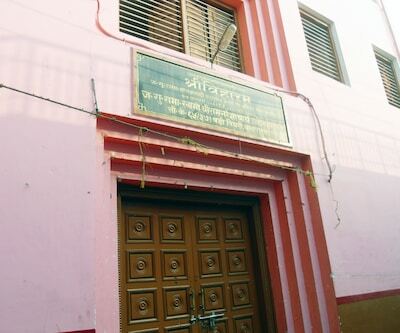 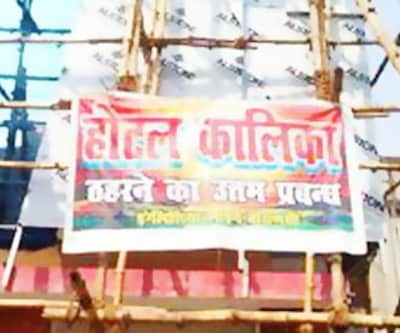 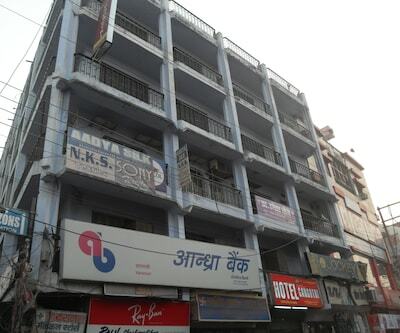 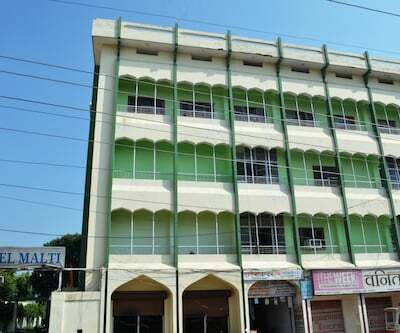 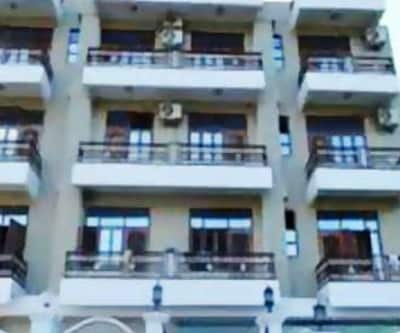 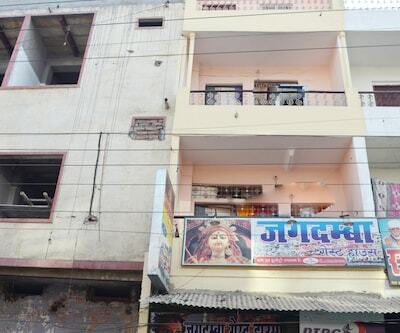 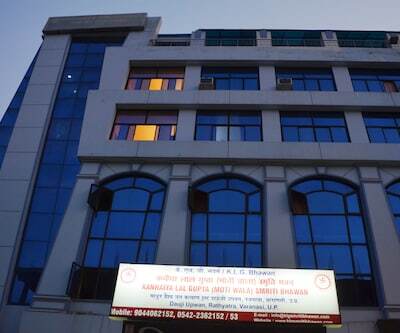 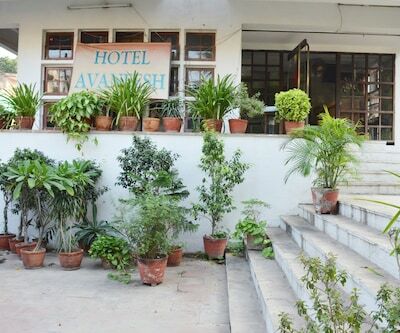 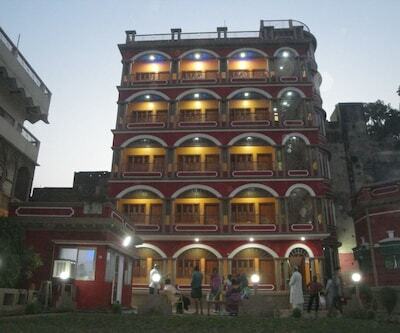 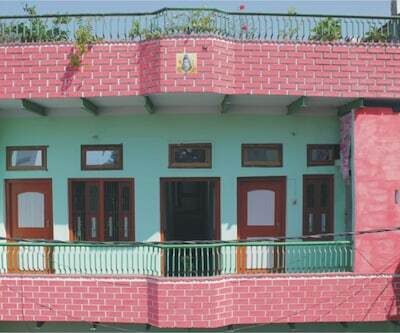 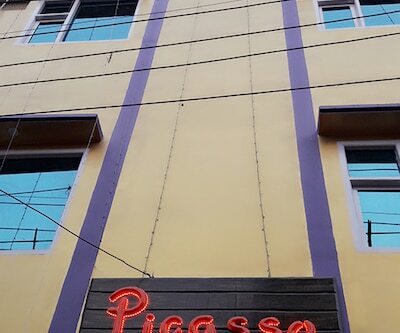 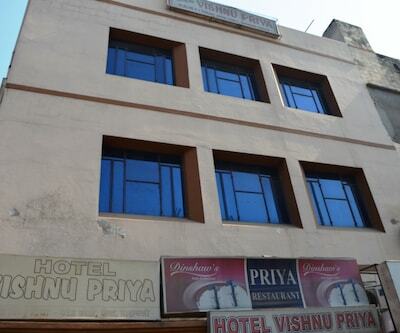 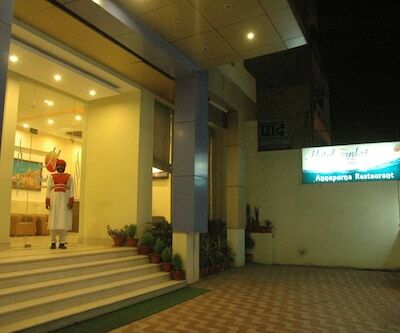 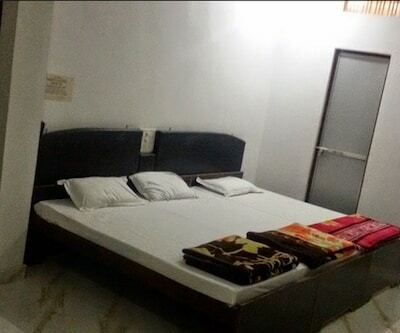 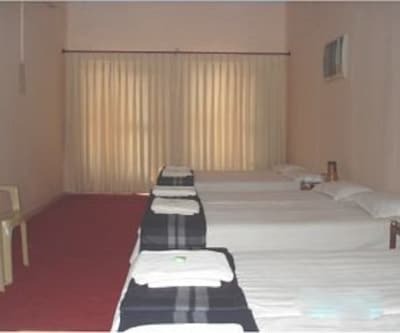 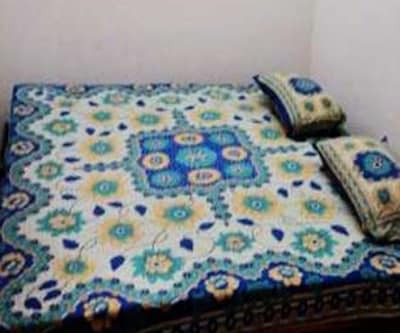 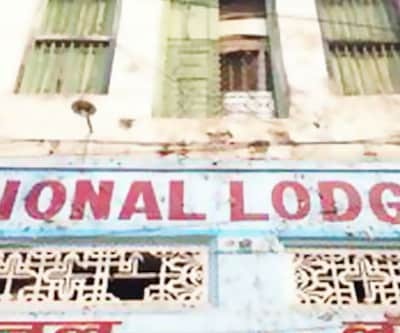 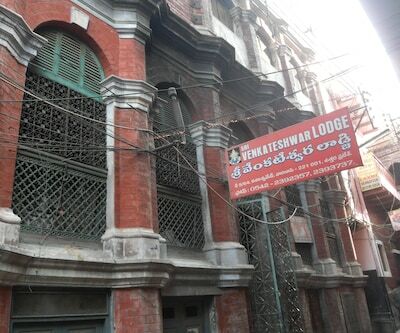 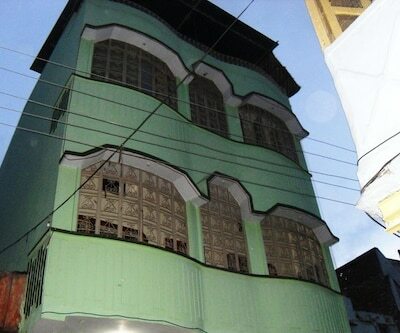 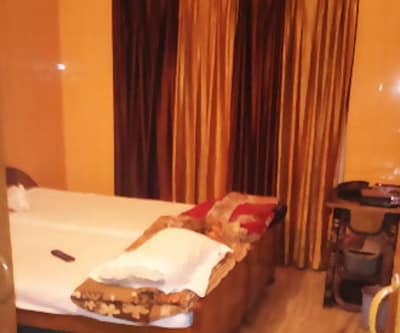 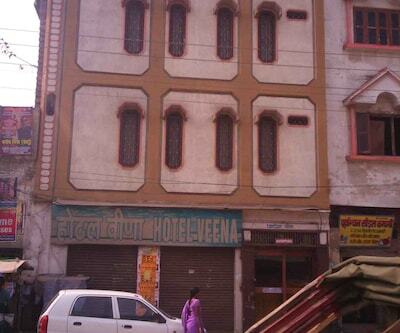 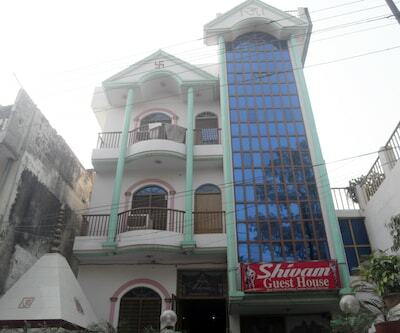 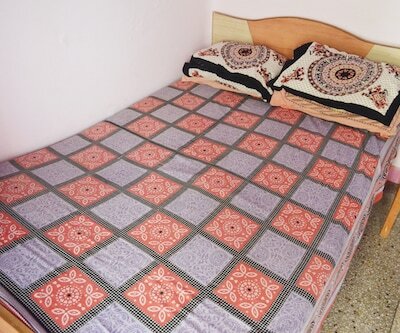 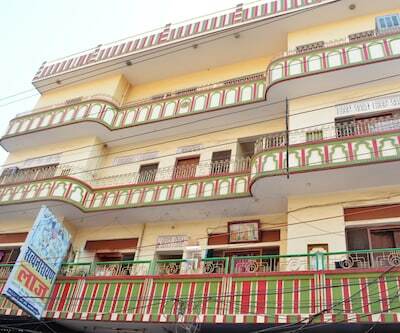 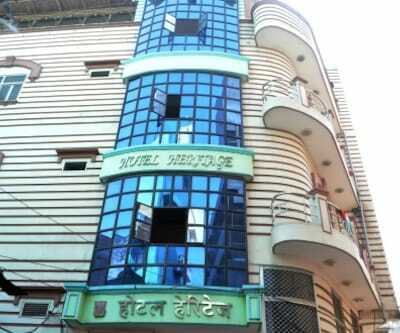 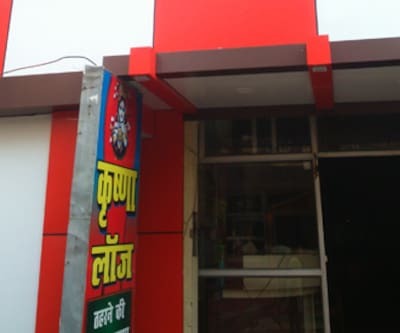 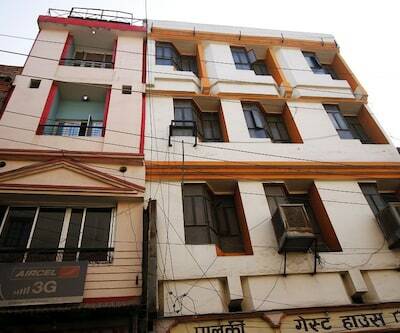 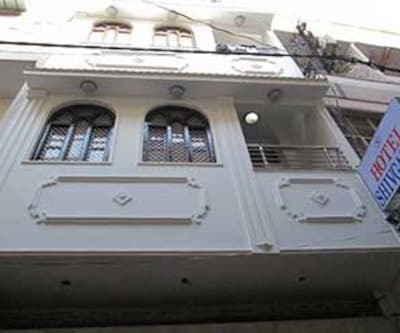 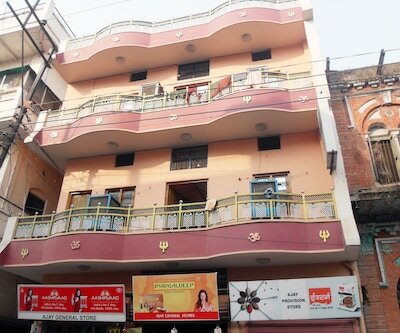 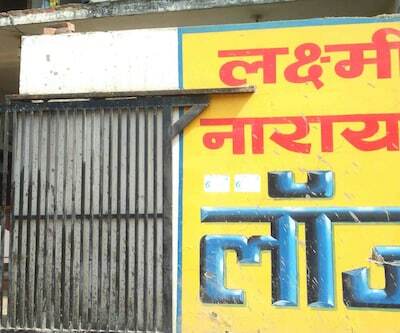 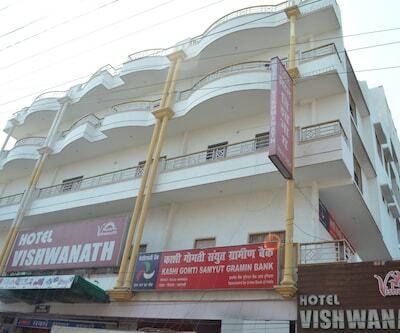 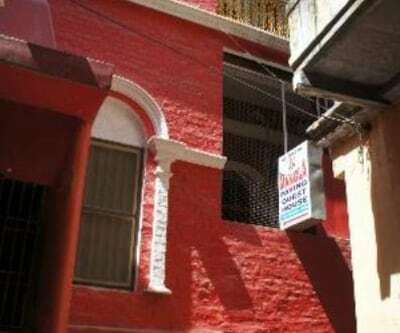 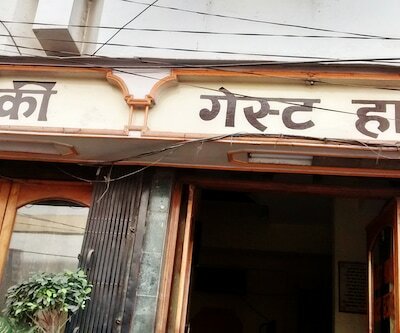 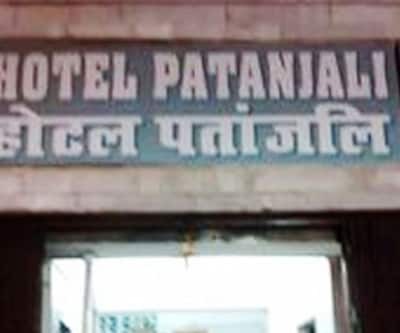 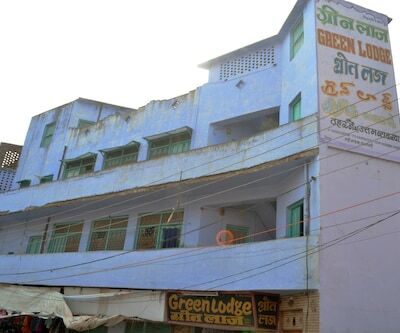 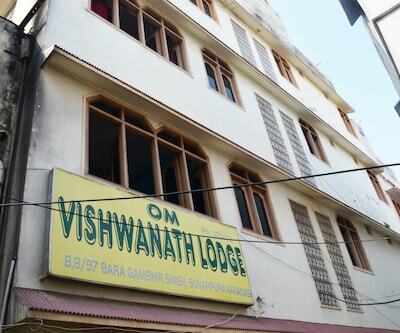 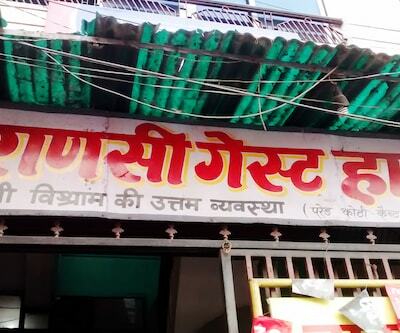 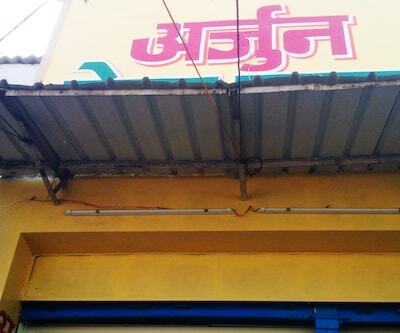 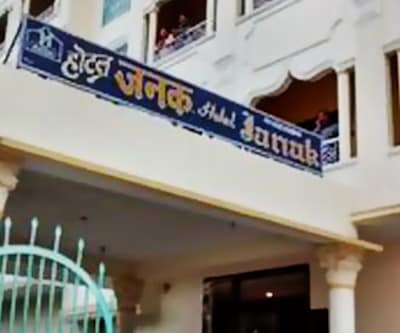 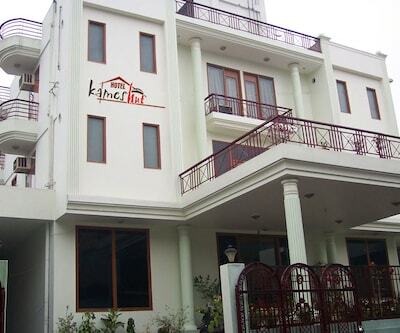 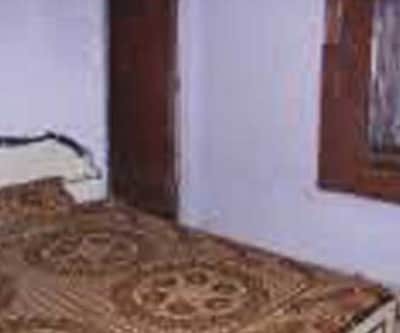 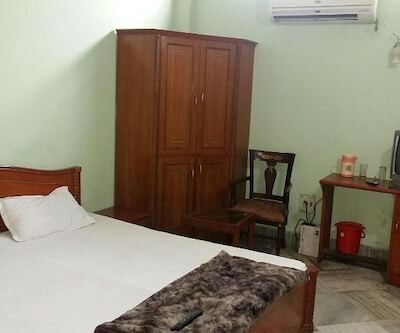 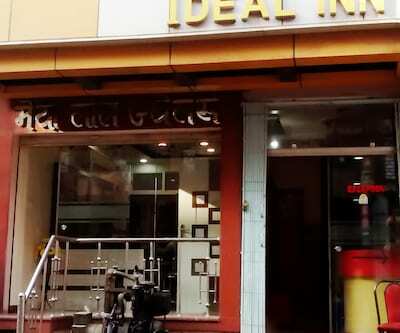 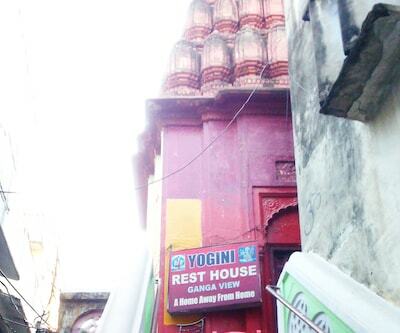 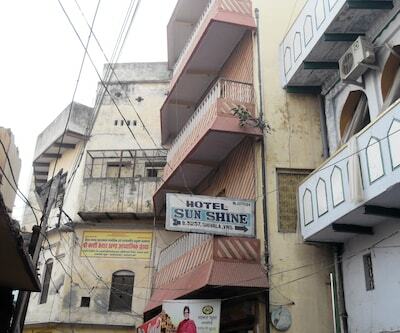 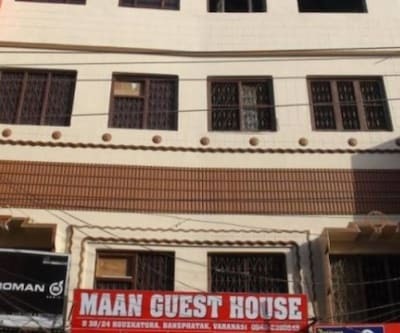 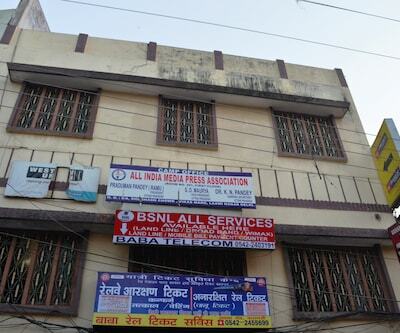 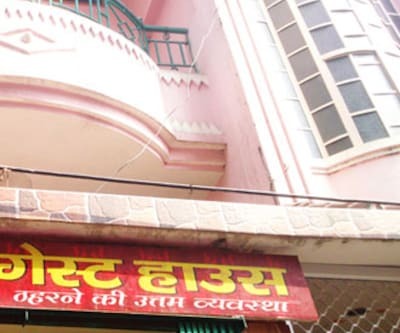 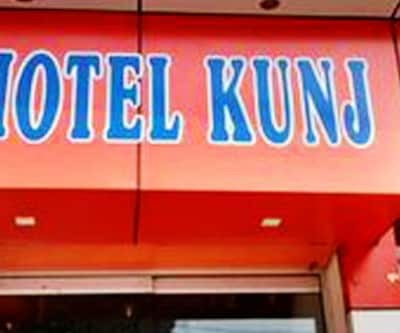 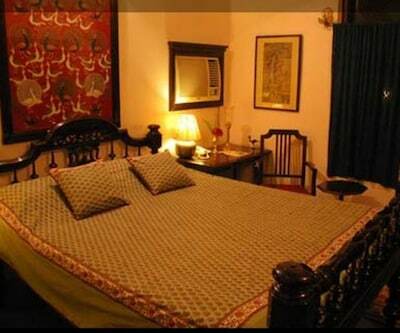 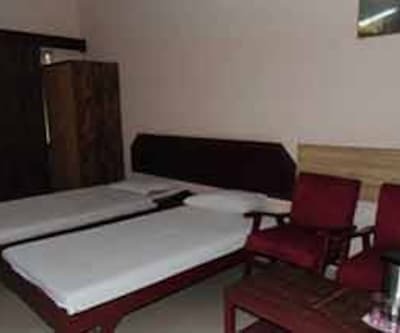 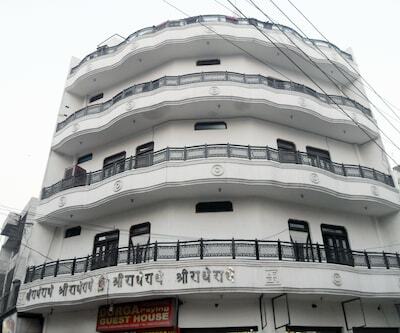 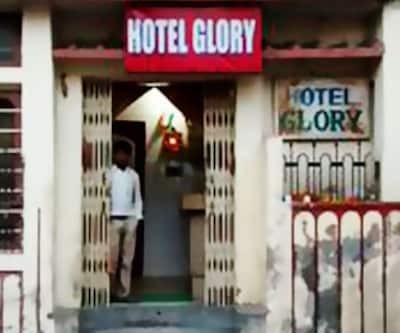 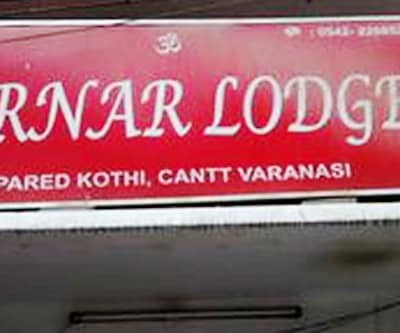 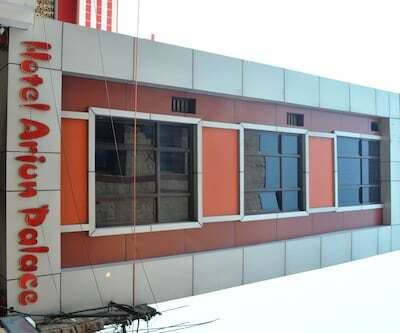 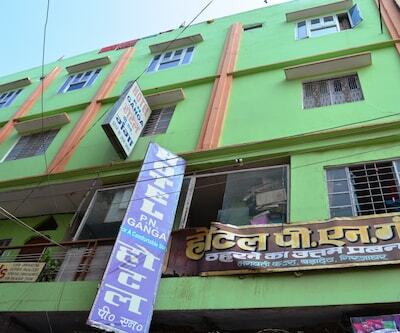 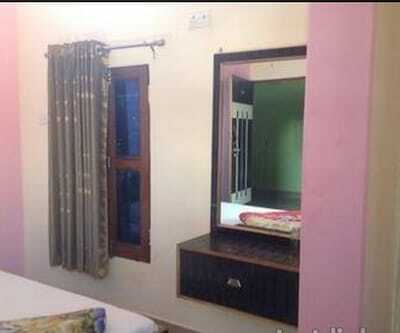 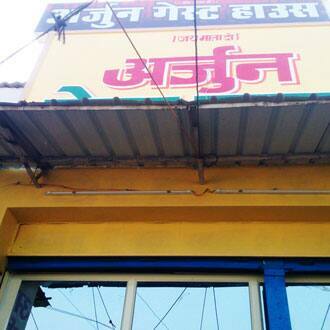 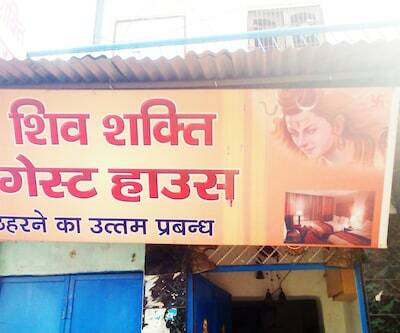 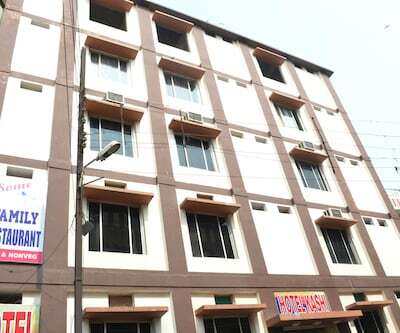 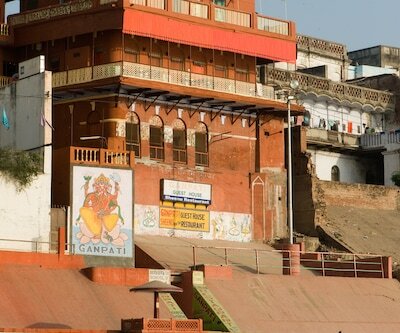 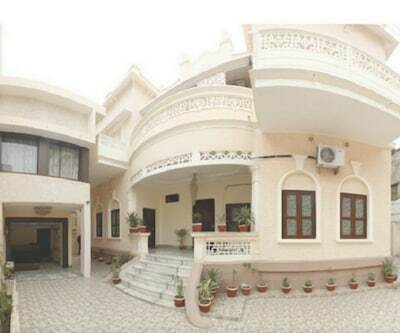 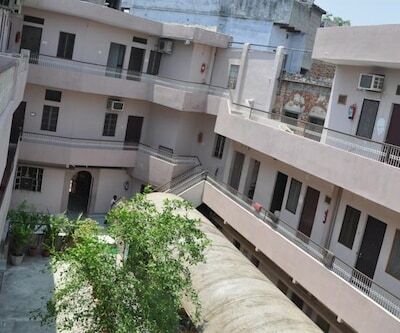 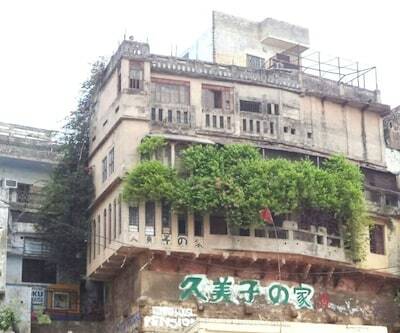 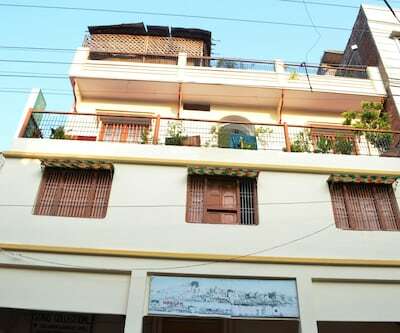 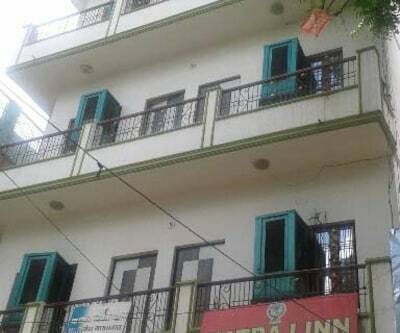 Hotel Arjun Guest House is located at Parade Kothi, Varanasi, a spiritual city. 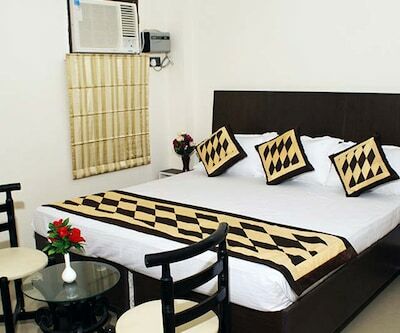 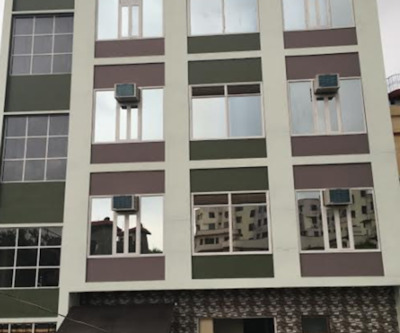 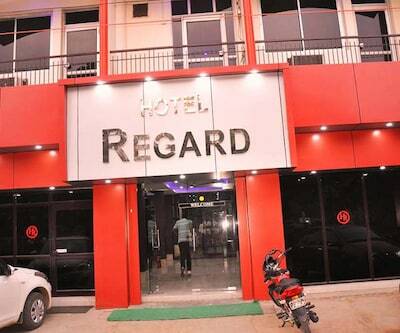 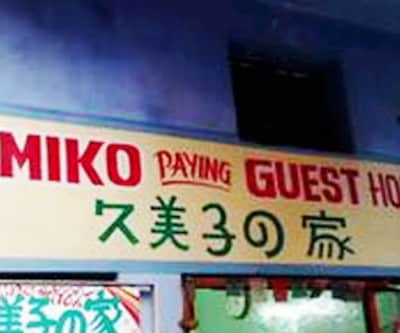 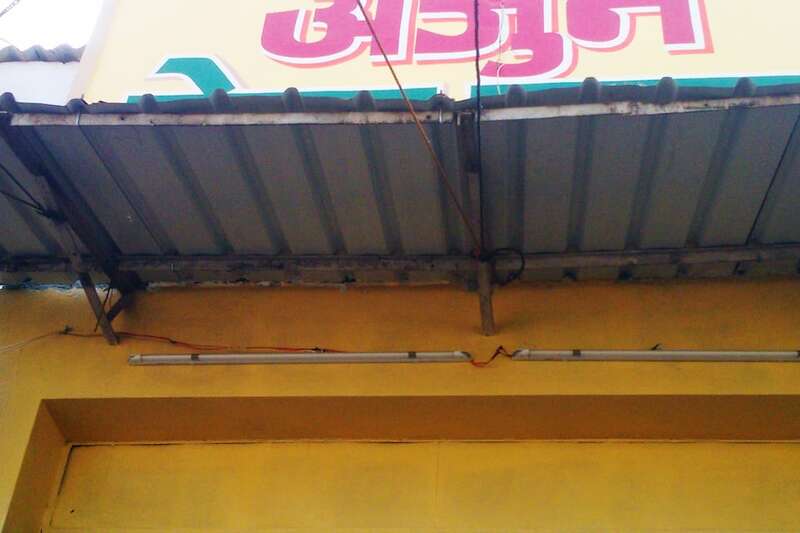 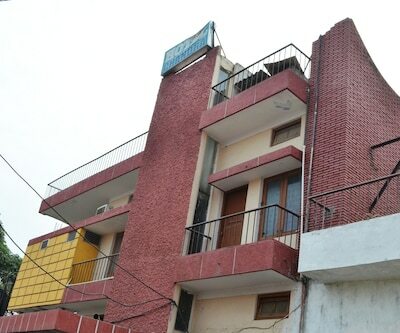 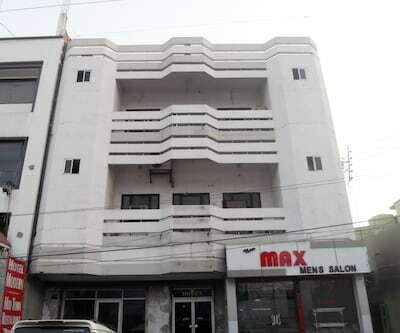 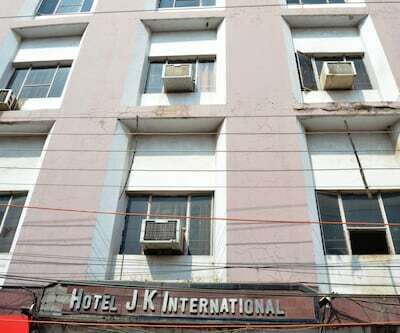 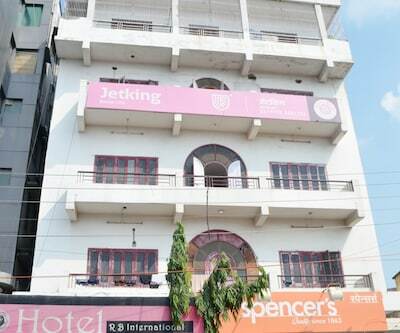 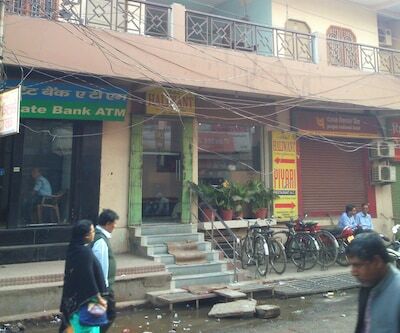 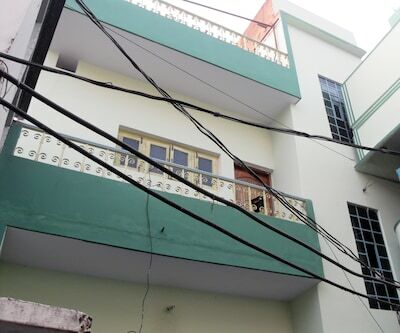 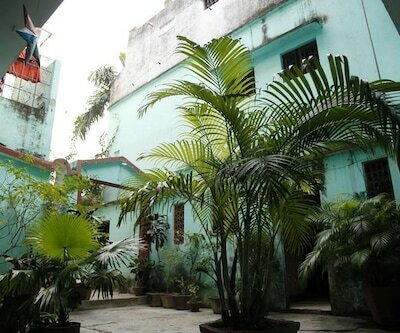 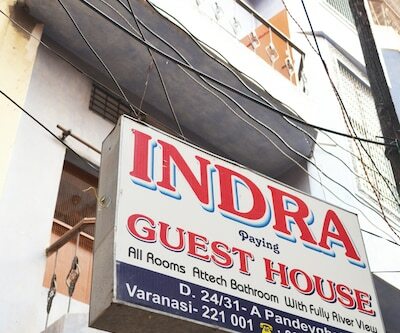 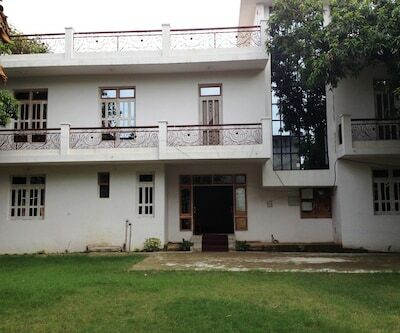 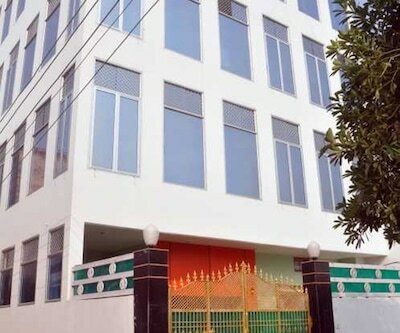 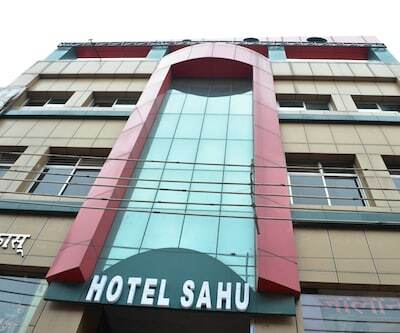 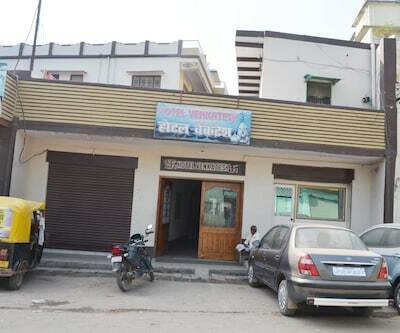 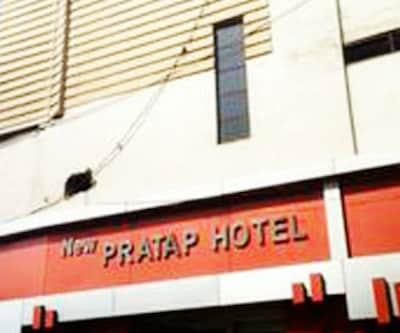 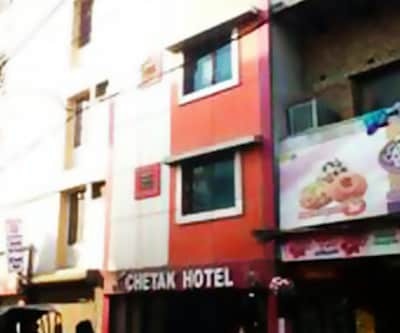 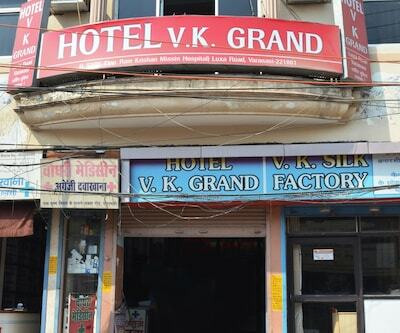 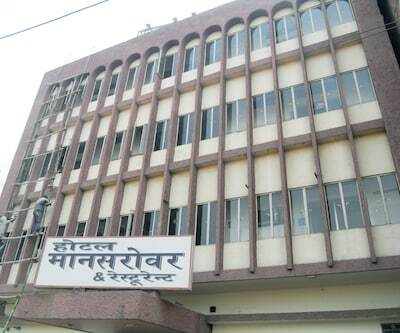 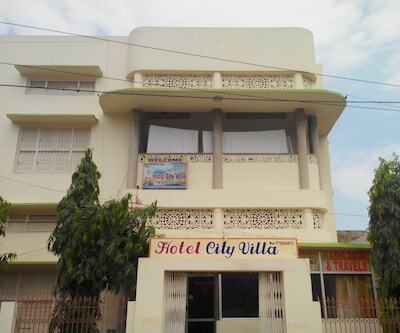 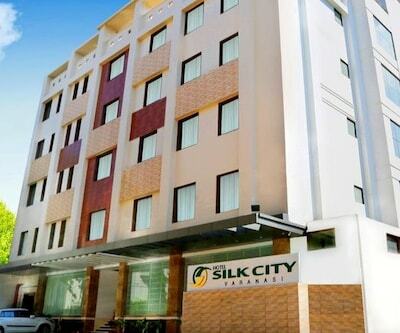 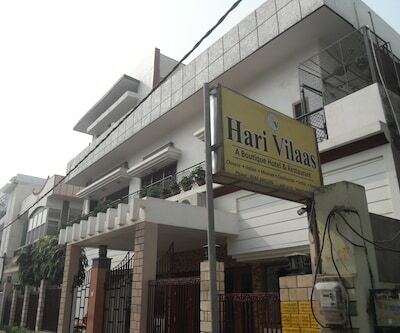 This is centrally located at just 10 minutes walk from the railway station. 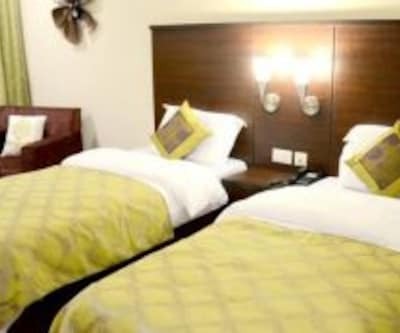 If travelling on a shoestring budget, then hotels with a perfect set up and convenient location are the best suited options. 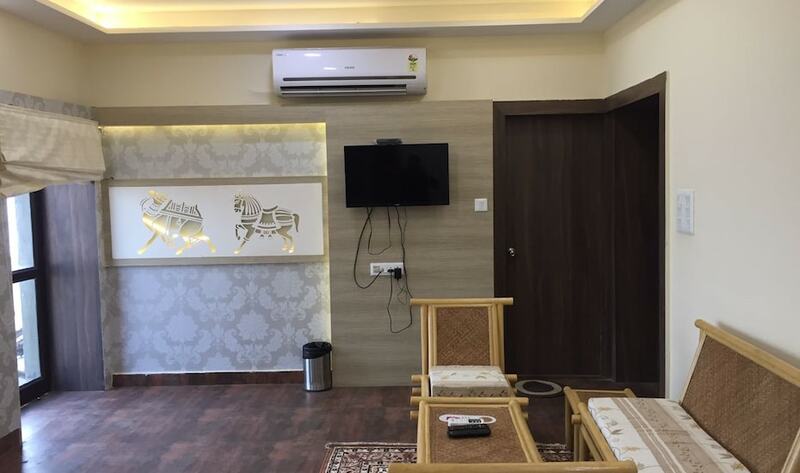 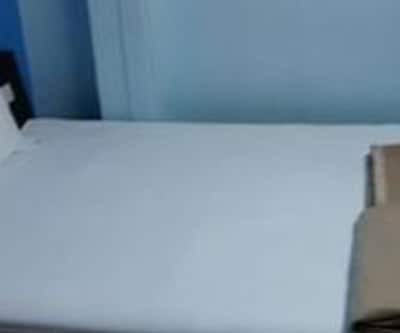 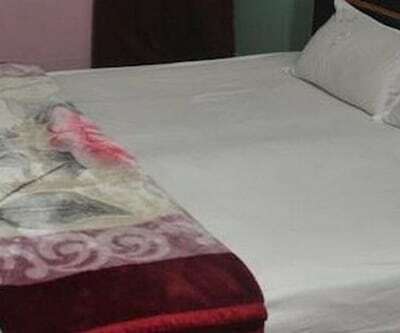 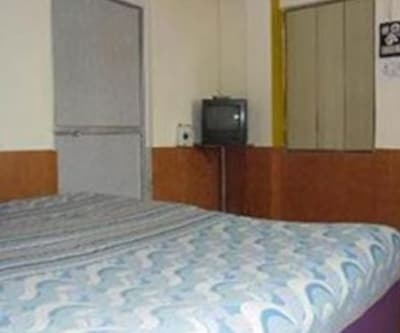 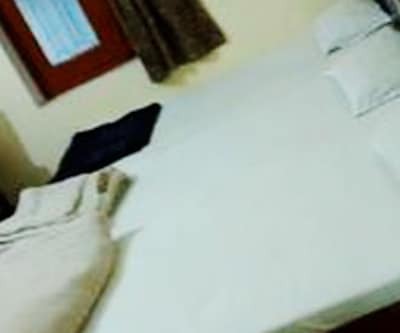 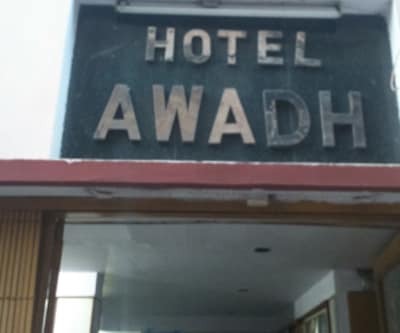 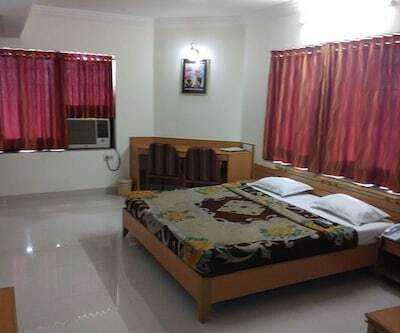 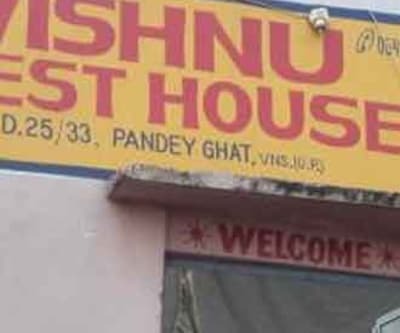 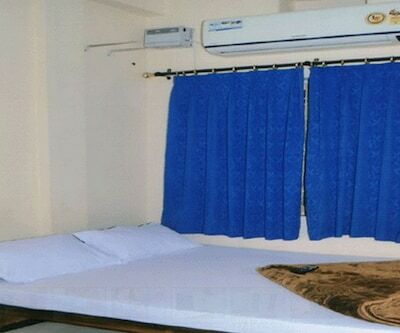 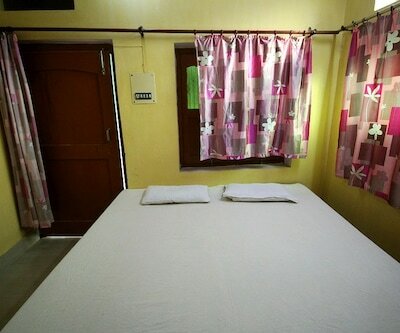 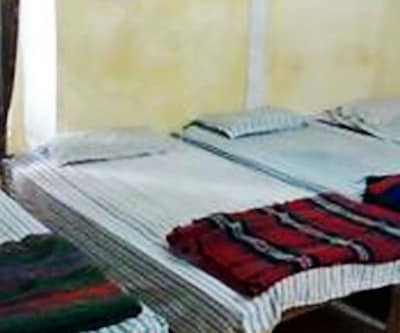 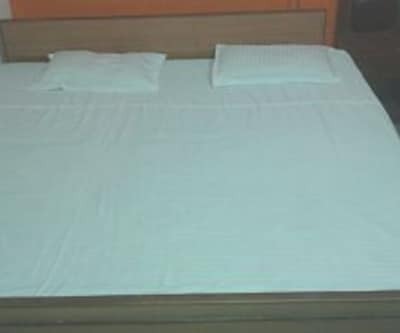 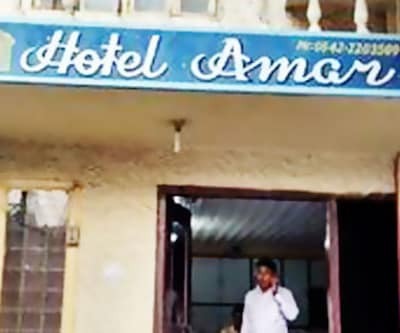 These inexpensive accommodations such as Hotel Arjun Guest House offer superlative comforts and excellent?amenities at a basic reasonable rate. 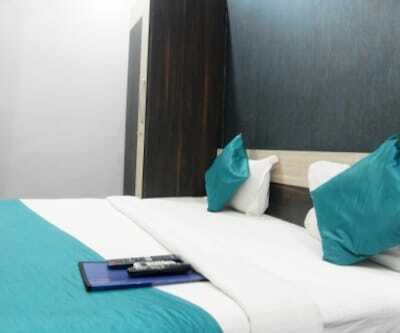 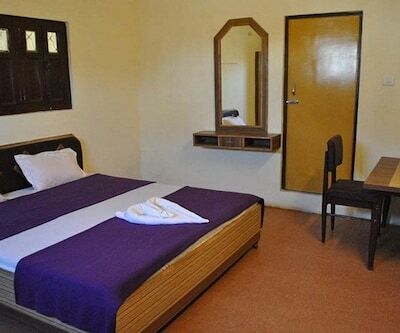 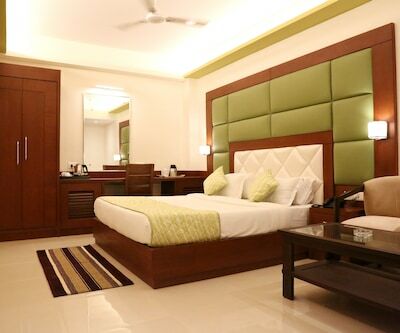 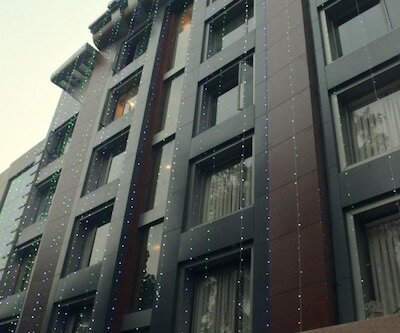 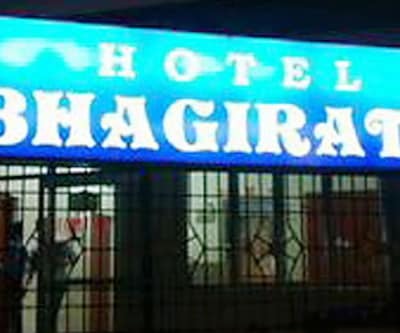 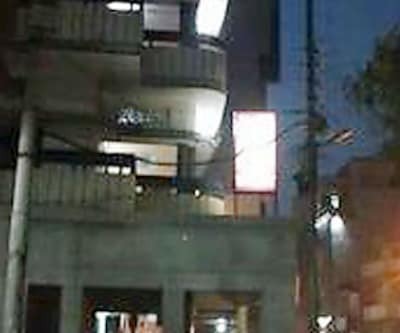 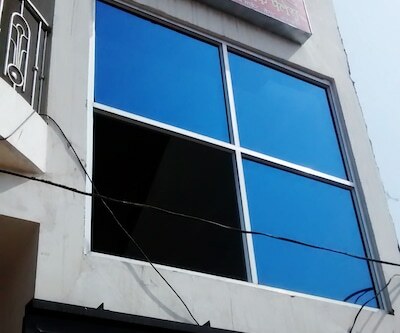 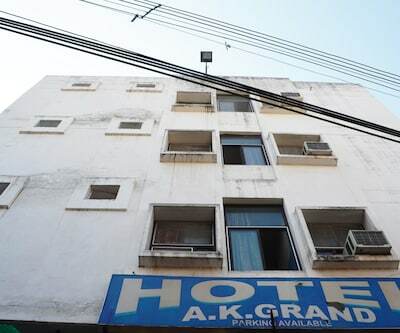 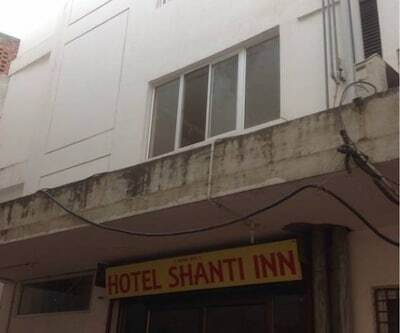 Hotel offers 6 spacious and airy rooms with a television for in room entertainment purpose. 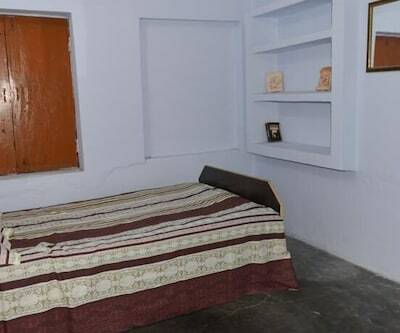 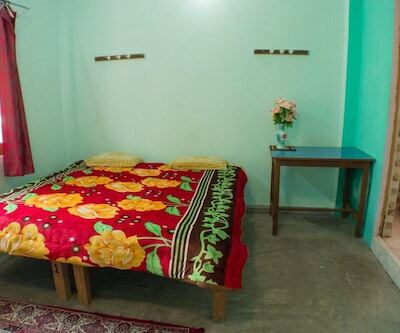 Rooms also have an attached bathroom with a supply of hot and cold running water. 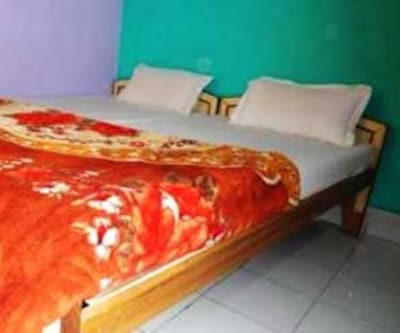 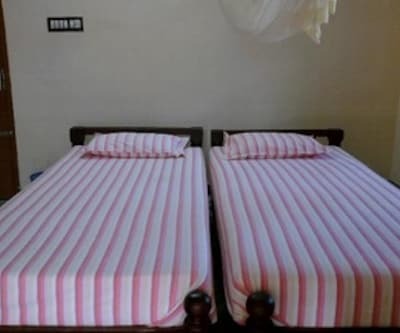 Guests can also ask for in-house laundry and dry cleaning service along with limited service of front desk assistance as well as room service.